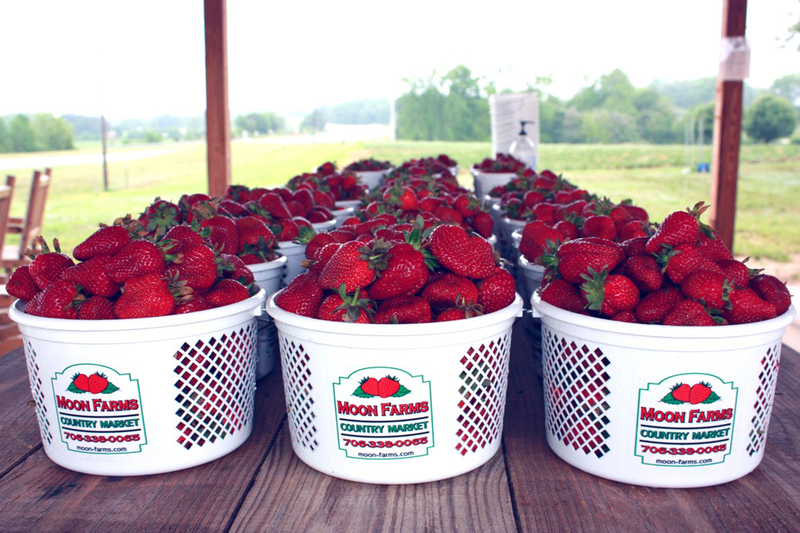 It’s strawberry picking time at Moon Farms Country Market!! We have huge, red, juicy berries ready for you to pick in the fields! 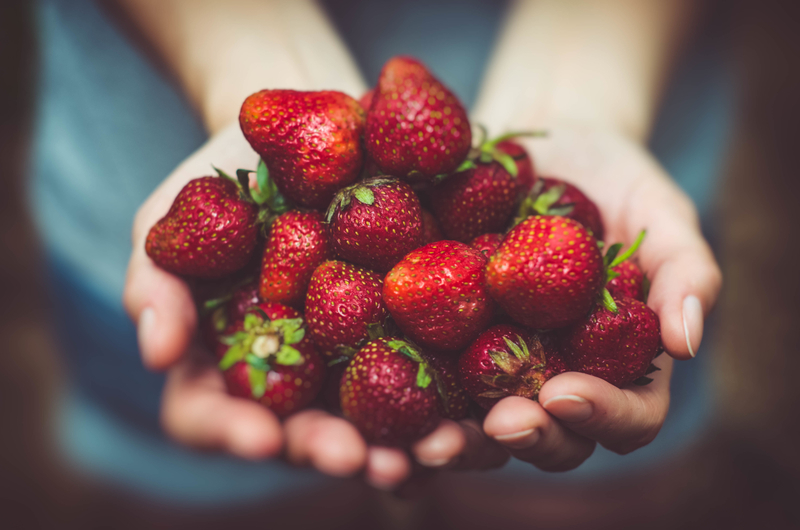 At Moon Farms Country Market, we strive to provide you with the sweetest, juiciest, and finest strawberries in the Athens area. 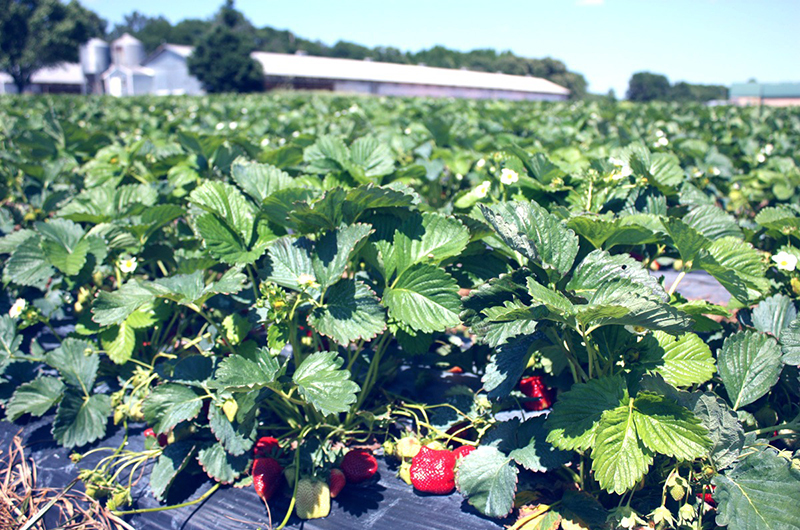 Yearly, we plant over 25,000 plants consisting of two different varieties of strawberries on our farm, Camarosa and Chandler. Strawberry season is upon us! 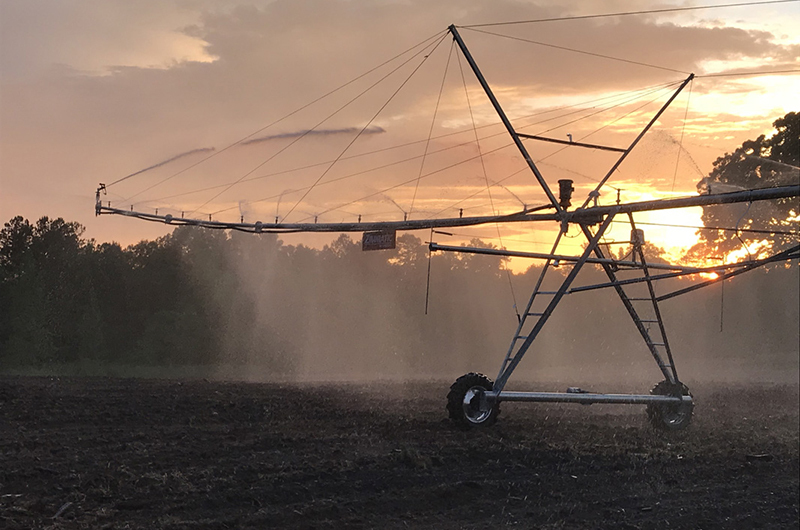 Be sure to join us on social media to see what's happening around farm. Moon Farms is a third generation working farm that originated over 70 years ago. L.M. Moon along with his wife, Reba, began farming in the Colbert area during the early 1940’s. Together they started row cropping cotton and grains on land in the area. Come join us at Moon Farms Strawberry Farm & Country Market for some strawberry picking fun! We are located just outside of Athens in Colbert, Georgia. 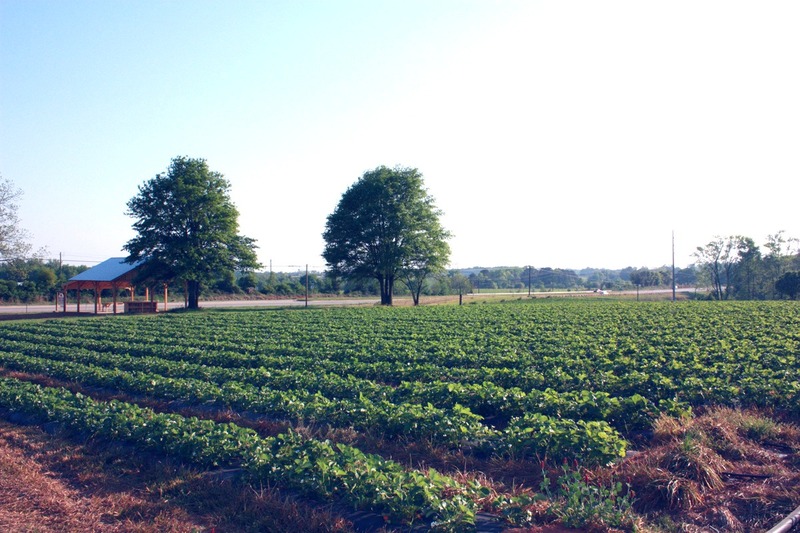 Pick-your-own strawberries or we will pick them for you fresh from the strawberry farm daily! We provide you with a bucket to put all the strawberries you pick. If you choose to keep the bucket it will be an additional $1.00. However, feel free to bring your own containers from home. You may always bring your Moon Farms Country Market bucket back with you when you return!